In years past, metal roofs looked like corrugated panels, and belonged on sheds, barns, and standing seam commercial applications. Today they have several styles that come in shingles or panels and can be manufactured to appear many different ways. Metal roofs can look like sleek smooth metal, wood, stone, or clay. There are so many styles available they easily exist in harmony installed on a Spanish Colonial, Modern/Traditional Church, a Victorian in New England or several other dwellings. When viewed from street level, the metal roofs offer excellent faux looks. Metal roofing, today, is very versatile able to function well on a great many roof slopes- from low to high. Homes, Churches and Small Businesses property owners, in present times, can have beautiful unique long-lasting roofs installed using roofing materials fashioned from metal roofing sheets made of steel, aluminum, or copper. Steel is fashioned into rolls of 24 or 26-gauge sheets. To prevent rust, the steel is given metallic coatings of zinc (galvanizing) or a mix of aluminum and zinc (galvalume or zincalume). The galvalume coating offers the longer service, but all coatings are offered in various thicknesses- the thicker the better and of course the costlier. The sheets are finished off with a baked on painted finish that comes in many colors and finish quality. Aluminum sheets don’t need the rust protective coating but they do get painted. Copper is often called a natural metal product as it is neither coated or painted because it weathers without rusting to a much-desired green patina. These metal rolls are used in machine presses to stamp out different forms and designs. Some are in the forms of panels and others are shingles or shakes. Metal shingles are usually made of common metals, such as galvanized steel, aluminum and to a lesser extent copper and zinc. They are manufactured into various designs with a stamping press. They come in many styles (natural slate or cedar) and colors. The low-profile shingle allows the roofer to walk on them, during the installation, without damage which makes them a little easier to install the panel type. They are made to interlock with other shingles with nails going in at one corner to hold the line. Metal panels come in 3 options a foam insulation backed panel, exposed fastener panel and seamless interlocking panel. Speed of installation is quick especially with the larger panels. Note: Large panels of metal roofing will expand and contract with the weather so they need to be install with special fasteners to allow this movement. ​Farm animals have long lived under inexpensive, though long-lasting, agricultural out buildings with tin roofs. However, their comfort is not the greatest in the hot summer months or even in cold weather. Metal is a good conductor of heat flow to a colder area. In the summer, the intense heat source of the tin roof will flow heat into the building causing the building to heat up appreciably. While, in the winter, the warmer building will send its small amount of heat out through the roof keeping it rather cold. However, a white colored or light-colored metal surface will reflect about 67 percent heat energy back up into the air which may be of help in sunny locations. Electricity is not drawn to metal rather metal conducts electricity- there is no increased likelihood of a lightning strike over other roof types. The tallest structure in the environment will be prey to lightning. Lightening will follow the quickest path to ground. If Lightning strikes your roof, it will follow gutters and downspouts to ground or minus the gutters and downspouts it will follow plumbing or wiring to ground- either way you’re in a safe spot- just stay off the phone line. A residential metal roof will not make your house colder in winter. Keeping warm in your home depends on the insulation under or on top of the attic floor. Metal residential roofs are not noisier in a rain storm than other roof types as they contain the same attic space and insulation that will deaden the sound as it travels. 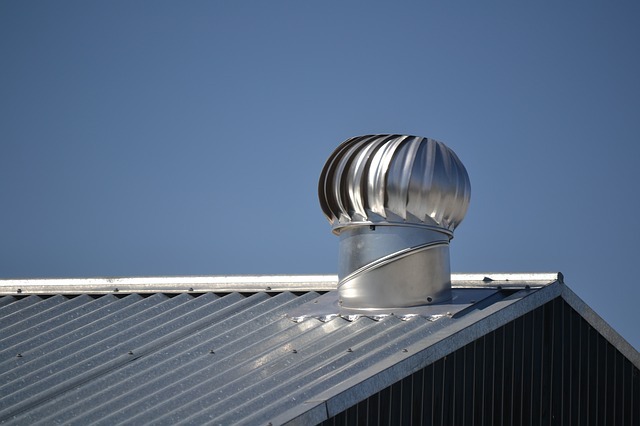 Metal and tin roofing are resistant to fire, mildew, insects and rot. They display superior wind and fire resistance to sparks and embers hitting the roof from the environment. However, should a fire start inside the home firefighters may have to cut through the roof to put out the flames which will take longer with a metal roof versus a wood one. Most manufactures offer lifetime warranties. Manufactures claim metal roofing products will last 2 to 4 longer than asphalt shingled roofs. They are so lightweight some styles can be applied over an existing roof without the need for a tear off or a buildup of structural support. Some metal roofing is painted with specially formulated “cool pigments” that will reflect UV rays back into the environment instead of radiating heat into the attic. Scratches and denting can happen during a careless installation or when service people work on the roof (plumbers or cable service). Cost is similar to a premium roofing material- anywhere from 2 to 3 times the cost of an asphalt roof. For example, a 1600 square foot roof can cost 16,000 and higher depending on the style. Hail storms with large stones may put dents in the metal roof but they are not any more susceptible to damage by hail then other types of roofs. Deep dents need to be fixed because the galvanized coating could be cracked and as water pools in the dent it will eventually lead to rust causing the metal to deteriorate. Whereas, minor denting with a textured metal roof is not in great danger of rusting nor is the denting readily visible from street level. Walking on metal panel roofs has to be done in a certain way so as not to cause damage. Years later a color match during a repair may be near impossible because of the weathering of some metal roofs may have caused fading. Richmond Virginia Roofing, we repair or replace metal or tin shingle and panel roofs on any type of home, church, and office roofs for the Richmond, VA area and beyond. We have served clients for decades proving commitment to community, hard work, and ethical business practices. 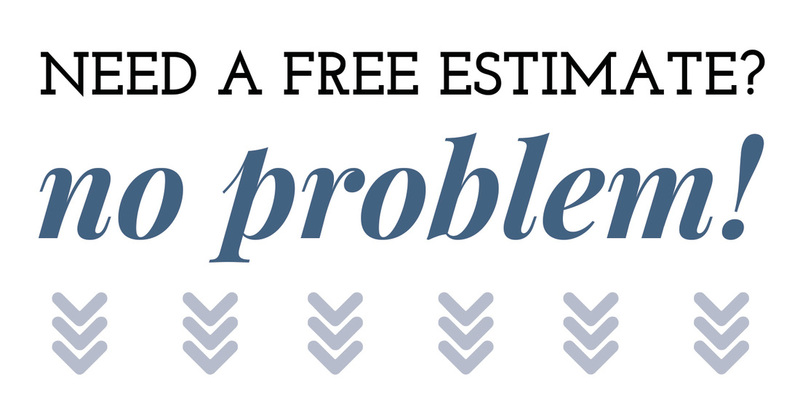 We offer strong warranties on our craftsmanship, and all work is double checked by crew leaders and job site is left clean every workday.